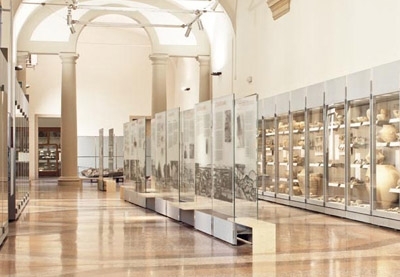 In Bologna, every first Sunday of the month it is possible to visit for free the permanent collections of the museums that are part of the Bologna Museums Institution as well as the state museums (National Gallery, Palazzo Pepoli Campogrande) and the archaeological areas. The next #DomenicaalMuseo is 3 February. Discover the museums to visit for free. 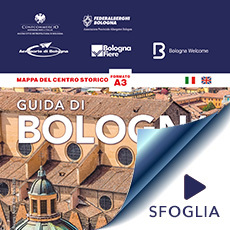 GUIDE OF BOLOGNA is the only tourist guide of the city sponsored by: Bologna Welcome, Federalberghi Bologna, Confcommercio Ascom Bologna, Bologna Fairs and Bologna Airport. It is distributed free of charge in all 3, 4 and 5-star hotels in Bologna and its province, in the Bologna Welcome points and in the Bologna Fiere info point during the major trade fairs. 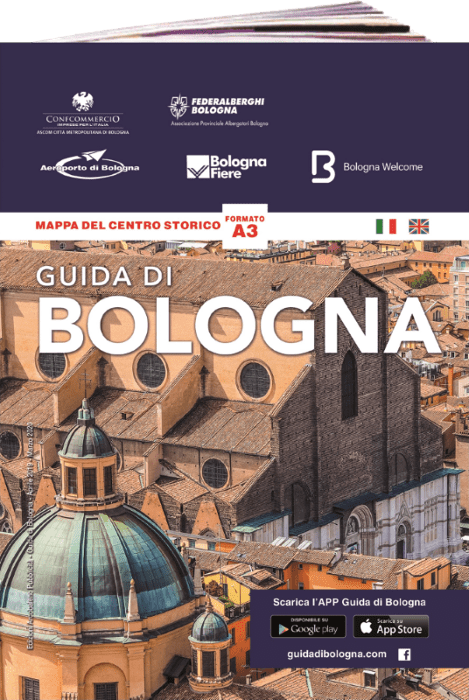 It contains thematic itineraries of the historical center of Bologna (written in exclusive) published in Italian and English, as well as columns such as "Bologna in tavola" and "Bologna in shopping" which orient tourists in the choice of restaurants and shops. It is the only one to have the map of the historical center in A3 format packed in the center of the brochure.